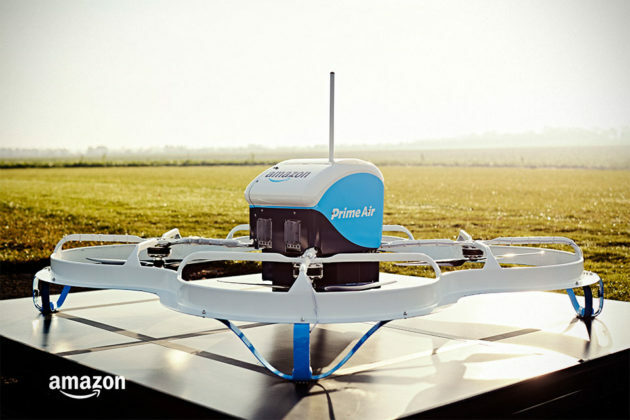 After much talk, Amazon Prime Air Delivery finally made its first customer delivery in UK on the December 7, 2017. 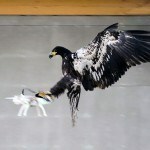 During this monumental delivery, the autonomous drone, which looks entirely different from the one we saw earlier, embarked on a fully autonomous journey from a nearby fulfilment center to one Richard B. living in Cambridgeshire, England. 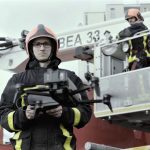 The aircraft, which has a payload of up to 5 lbs (about 2.3 kilograms), flew at a height of up to 400 feet (122 meters) to make its way to the customer without any form of human intervention. 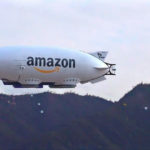 With Amazon Prime Air Delivery, Amazon promised a 30 minute or less order-to-delivery and in the case of this first delivery, it in fact achieved 13 minutes click-to-delivery. The delivery is part of an on-going private trial which for now, involves just two customers, but the data gather and the feedback provided by customers will enable Amazon to expand the private trial to more customers living “several miles within the UK facility” in time to come. 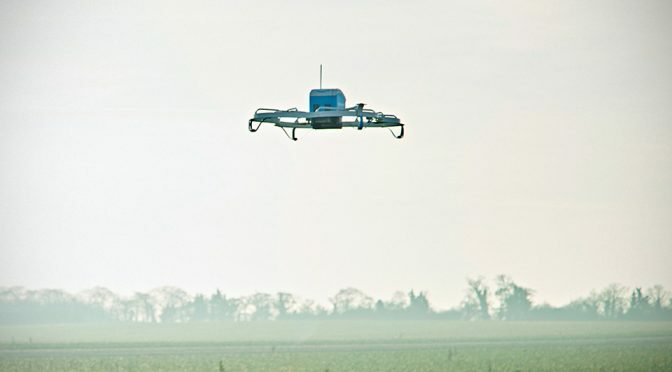 With Domino’s New Zealand successfully trialled drone delivery of pizzas and now, Amazon Prime Air Delivery, the future of drone delivery sure looks to be all set, but with the growing intolerance to drones buzzing in the sky, will shotgun-armed folks become a threat to these delivery vehicles of the air? I don’t know. Only time will tell how the masses will react to this new buzz in the sky near their neighborhood. You can catch the entire proceeding, most of which are recorded un-simulated, in the embedded video below. Amazon’s Ambitious Mothership Is Real! Nah, Just Kidding. It Is Fake. Phew!